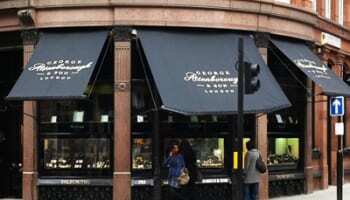 Jewellery retailer improves filtering and navigation at new site. 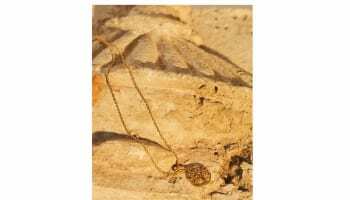 Jewellery retailer Acotis has revamped its website and changed the domain name. 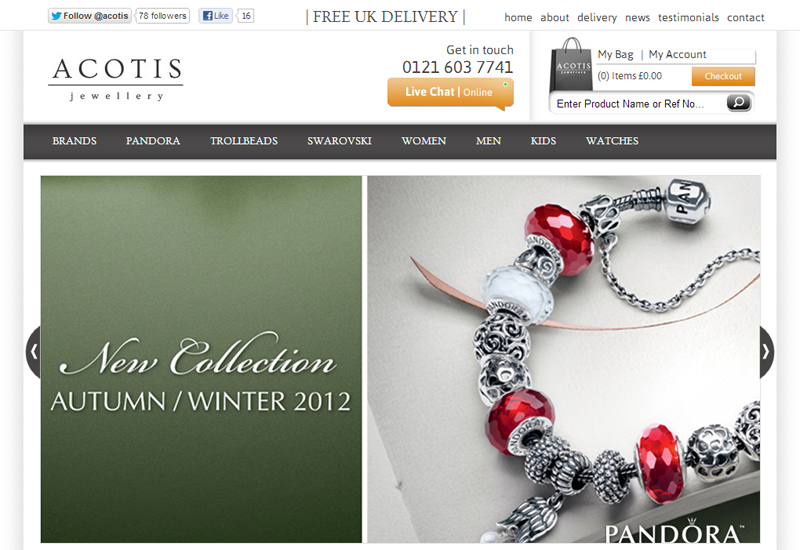 The retailer was previously trading from acotis.co.uk and has now moved its site to acotisjewellery.co.uk. Acotis appointed an agency called Colewood to handle the overhaul of its website, which has been designed in a way to offer shoppers a site that is easier to use with improved filtering and navigation. A key feature of the new Acotis website, which has a database of 35,000 potential customers, is that shoppers can set up a profile on the site that allows them to make quicker return purchases, as they will not have to re-enter their details each time. Shoppers can also use this function to set up wish lists that can be shared with friends and family. Acotis started out as a purely online business seven years ago but opened a bricks-and-mortar store in 1,500 sq ft Harborne three years ago and Caddick said that turnover is now split 50/50 between the two retail channels. The new Acotis website carries jewellery brands including Pandora, Trollbeads, Swarovki, Diamonfire, Hot Diamonds and Lucet Mundi.